As a children’s book nerd, a writer, and a former teacher, I feel a special fondness for books about writing, reading, and books. And I know I am not alone! 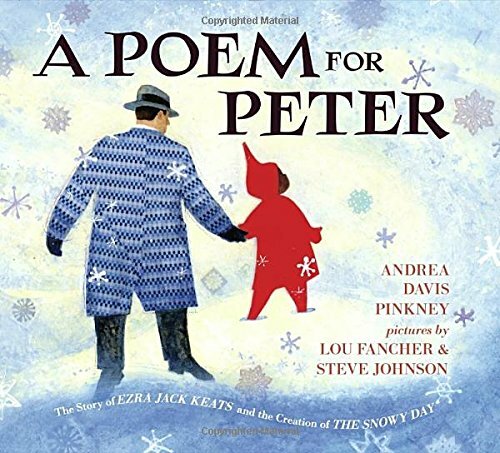 For years, teachers have been using books like Thank You, Mr. Falker by Patricia Polacco, Click Clack Moo by Doreen Cronin, and Goin’ Someplace Special by Patricia C. McKissack to inspire students to learn to read and write and to celebrate books. Thankfully, there are always new books to share on these subjects. Here are some of my recent favorites. After a girl writes a note on a piece of bark, several animals encounter it and use it for different purposes (a bridge, a raft, a blanket). When a boy finds and reads it, the note’s original, human purpose – to invite the boy to play – is fulfilled. 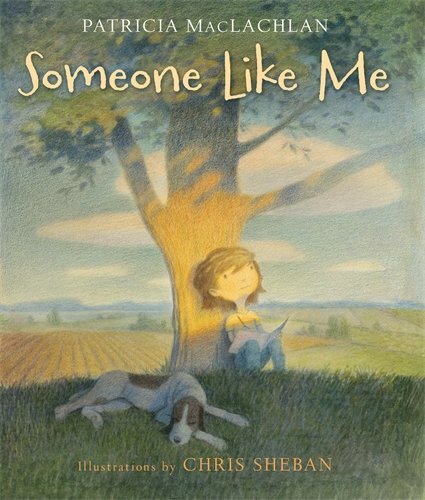 Part autobiography and part fiction, this picture book shows the daily life of a rural child who loves to read. She reads and watches, reads and listens, reads and imagines – and becomes a writer. This is a great title for classroom discussions about the habits of good writers. 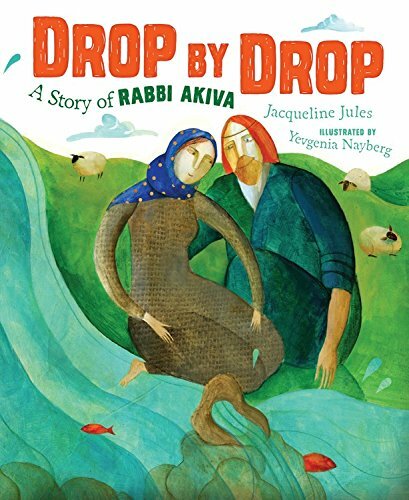 This inspiring picture book biography tells the story of Akiva, an illiterate shepherd whose goodness wins the heart of an educated woman, Rachel. With his wife’s support and her unfailing confidence in him, he learns to read and becomes a renound rabbinic sage. 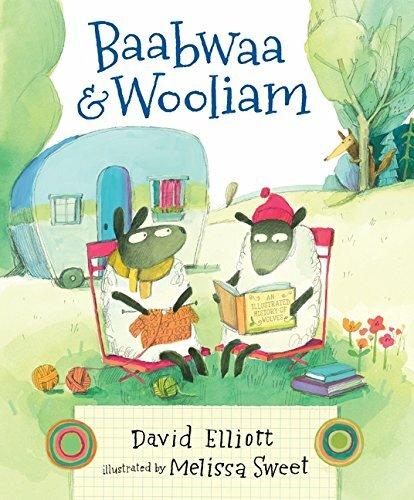 Baabwaa and Wooliam are two sheep who love to knit and read, respectively. One day they encounter a wolf wearing a sheep skin and recognize him from story books. He’s flattered and accepts their offer to teach him to read. 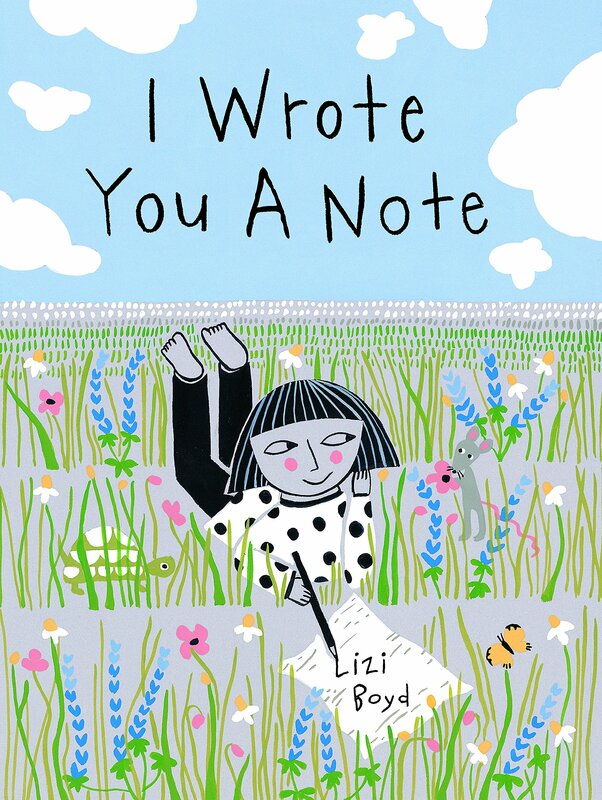 This book is hilarious and clever, a great choice for discussing character development and thinking about how our own lives change as we learn to read. Back in the 18th century, children’s books were boring. 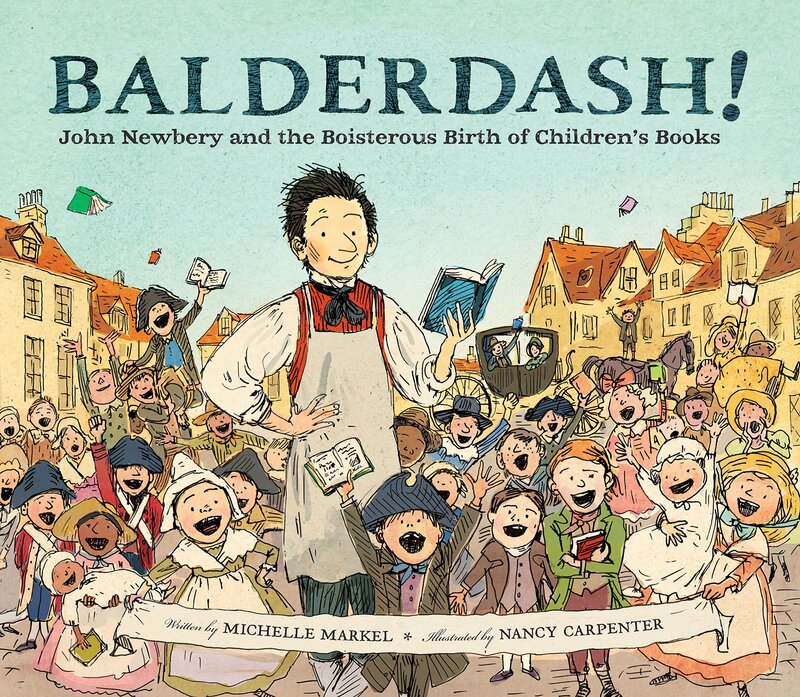 Author and publisher John Newbery believed that reading should be entertaining, and that children would want to read if books were interesting and delightful. He was right! This biography tells the story about his life and how he changed society’s concept of what a book should be.